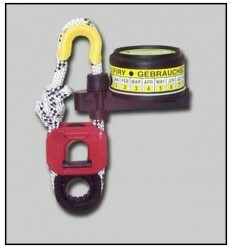 Zodiac Leisure, Yachting & ISAF LIFE RAFTS There are 14 products. Zodiac Life Rafts Coaster Life Raft 4 Person Valise [Z20509] FREE SHIPPING TO LOWER 48 STATES ON THIS ITEM New for the 2016 model year! This finely engineered range of new life rafts has been designed to produce a safe, highly efficient and cost effective product that you’ll be sure to have confidence in. Zodiac Life Rafts Coaster Life Raft 4 Person Canister [Z20510] FREE SHIPPING TO LOWER 48 STATES ON THIS ITEM New for the 2016 model year! 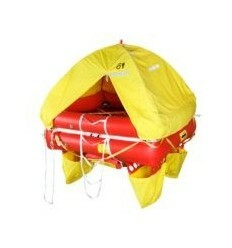 This finely engineered range of new life rafts has been designed to produce a safe, highly efficient and cost effective product that you’ll be sure to have confidence in. Zodiac Life Rafts Coaster Life Raft 6 Person Valise [Z20511] FREE SHIPPING TO LOWER 48 STATES ON THIS ITEM New for the 2016 model year! This finely engineered range of new life rafts has been designed to produce a safe, highly efficient and cost effective product that you’ll be sure to have confidence in. 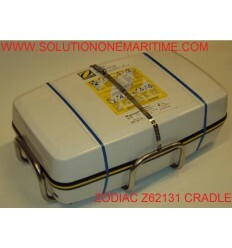 Zodiac Life Rafts Coaster Life Raft 6 Person Canister [Z20512] FREE SHIPPING TO LOWER 48 STATES ON THIS ITEM New for the 2016 model year! This finely engineered range of new life rafts has been designed to produce a safe, highly efficient and cost effective product that you’ll be sure to have confidence in. Zodiac Life Rafts Coaster Life Raft 8 Person Valise [Z20513] FREE SHIPPING TO LOWER 48 STATES ON THIS ITEM New for the 2016 model year! This finely engineered range of new life rafts has been designed to produce a safe, highly efficient and cost effective product that you’ll be sure to have confidence in. Zodiac Life Rafts Coaster Life Raft 8 Person Container [Z20514] FREE SHIPPING TO LOWER 48 STATES ON THIS ITEM New for the 2016 model year! 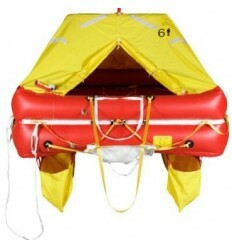 This finely engineered range of new life rafts has been designed to produce a safe, highly efficient and cost effective product that you’ll be sure to have confidence in.